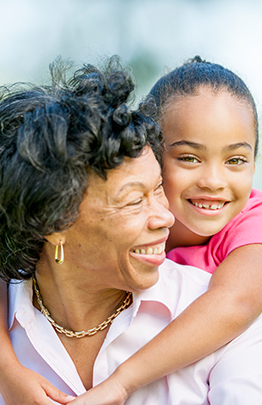 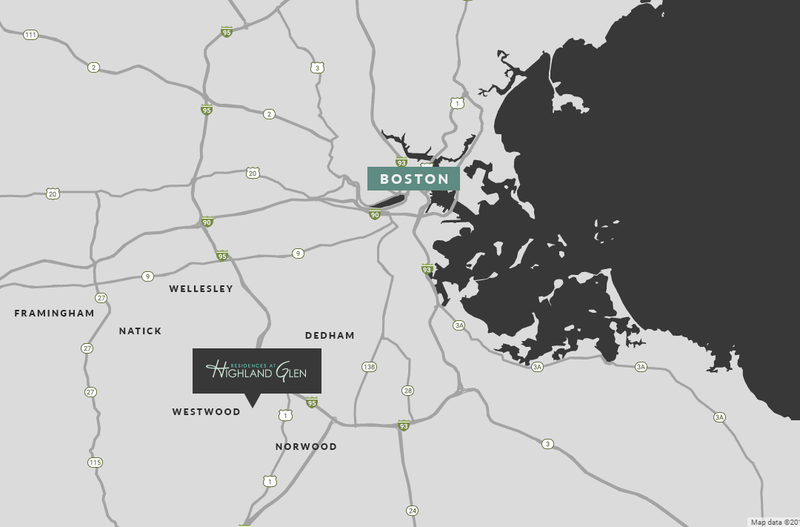 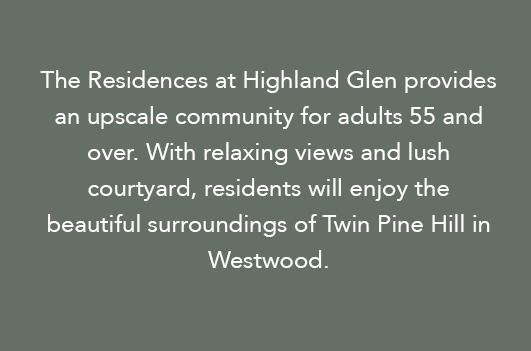 The Residences at Highland Glen in an upscale community for adults 55 and over. 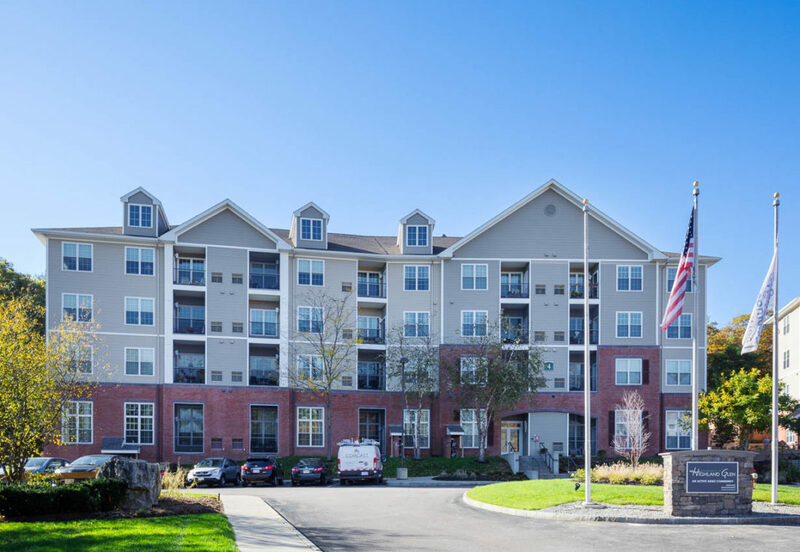 With relaxing views and lush courtyard, residents will enjoy the beautiful surroundings of Twin Pine Hill in Westwood. 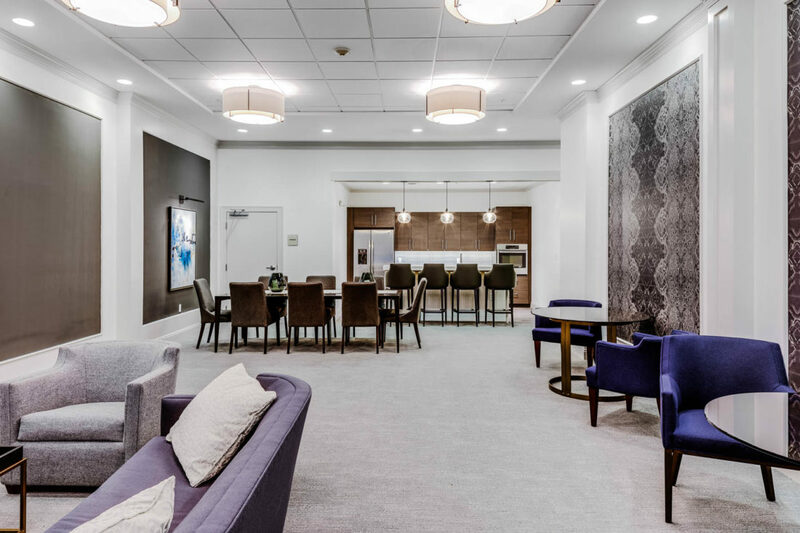 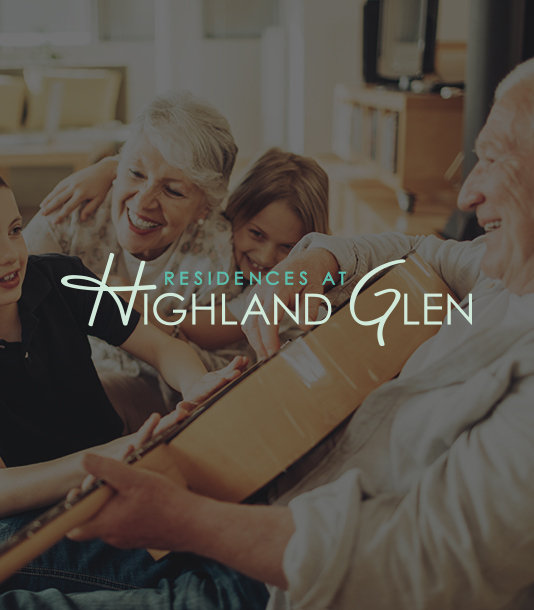 With lots of dining, shopping and conveniences within minutes of Highland Glen, everything you need is right at your fingertips. 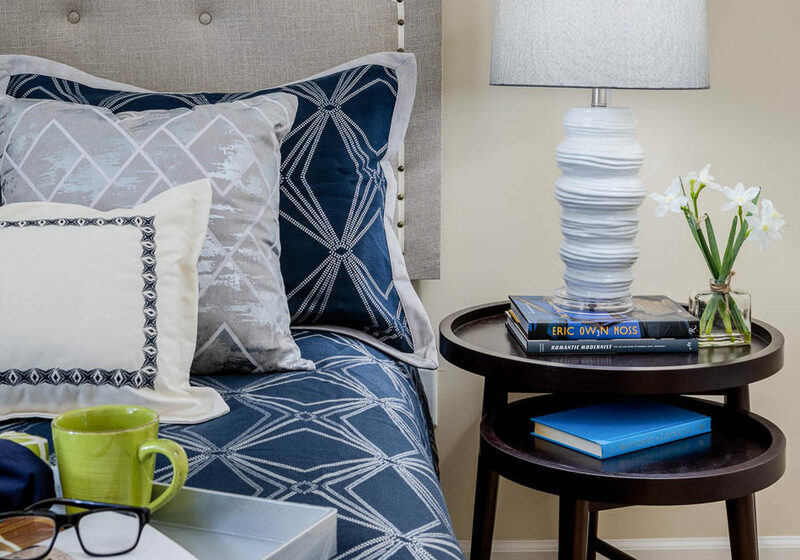 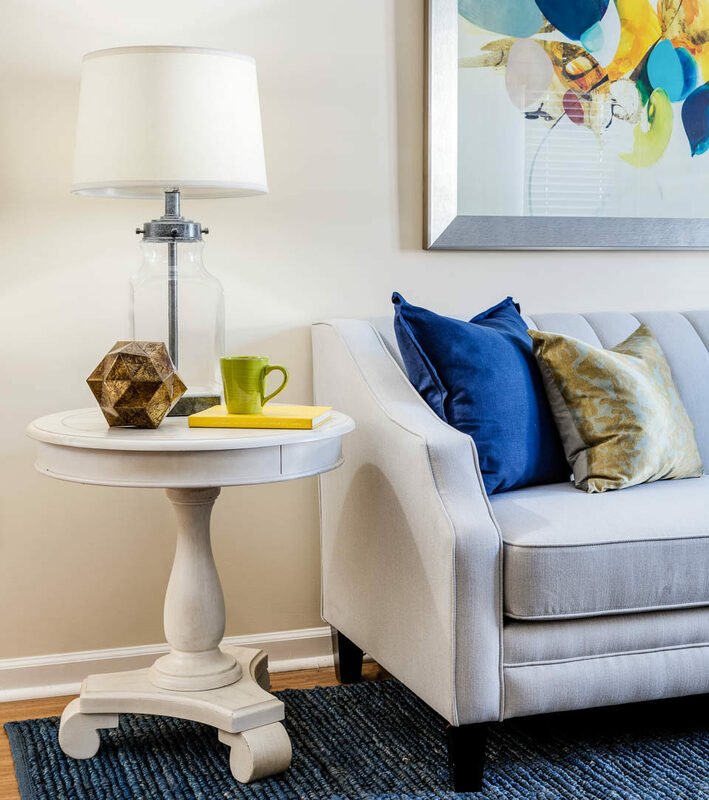 Our beautifully-maintained 1 and 2 bedroom apartment homes are complete with in-unit laundry, fully-applianced kitchens, and private balconies.